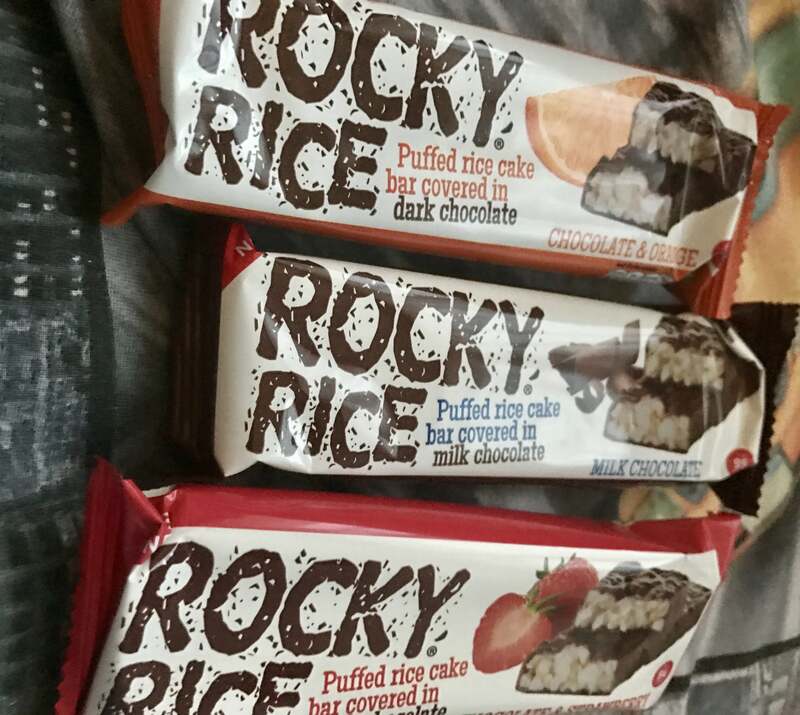 I was kindly sent three boxes of Rocky Rice cake bars to try and I’m really impressed with them. 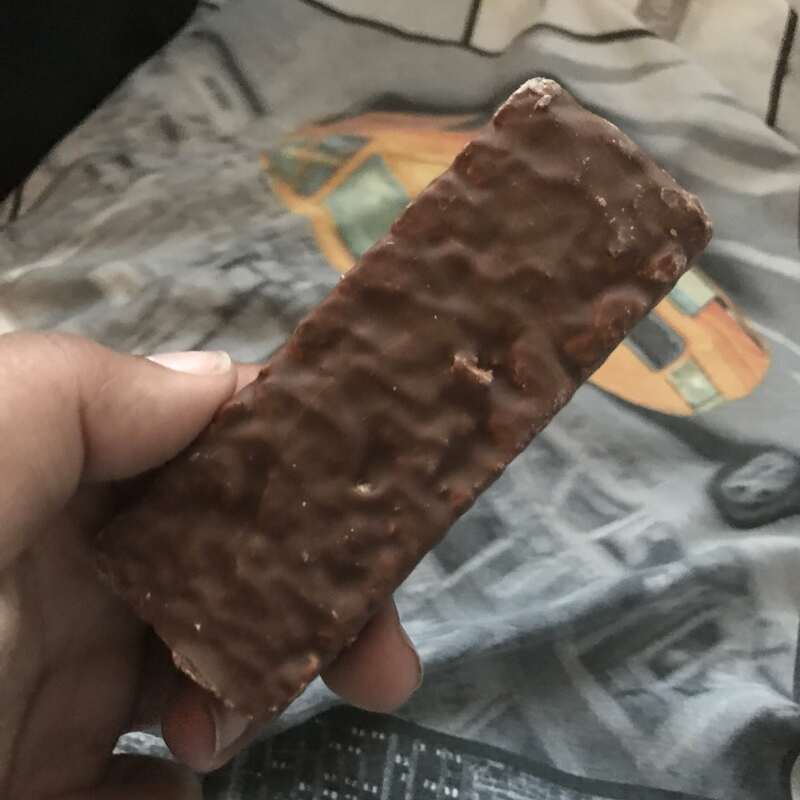 Described as a ‘Puffed rice cake bar in dark chocolate’, they sounded like somewhat healthy drops of heaven and they tasted like it too. I’m always nibbling away at rice cakes in a bid to change my snacking habits but they’re tasteless and only taste good when smothered in something. 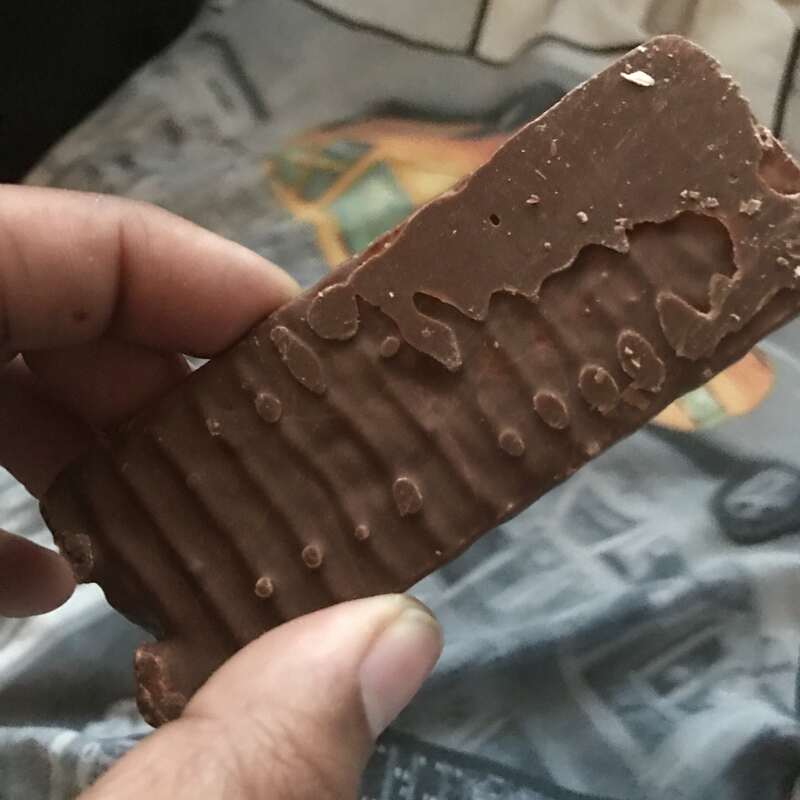 Not saying you need to have them covered in chocolate, but it’s a good alternative if you find yourself reaching for that 3pm chocolate bar all the time. 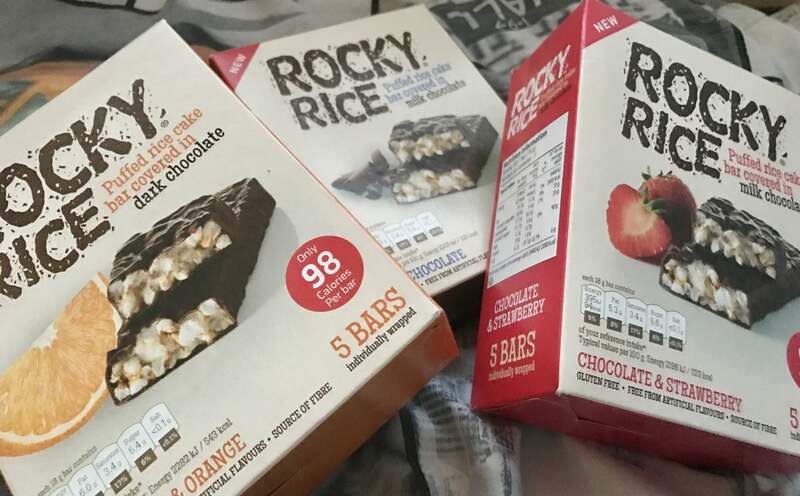 Rocky Rice bars would be a great swap. They’re not available in supermarkets just yet but you can find them on Virgin Trains and on their website here.